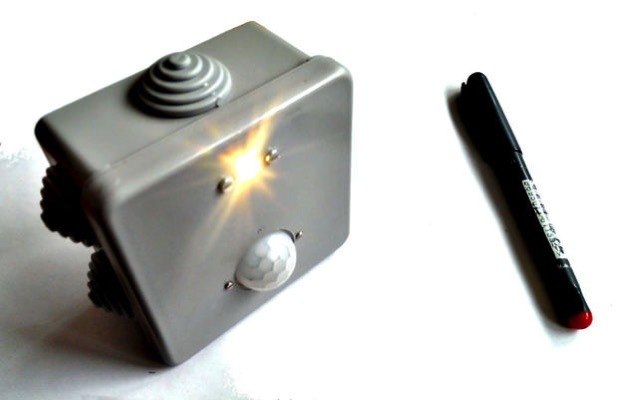 LED Light With PIR Motion Sensor, Soft On/off and 2yr Battery Life « Adafruit Industries – Makers, hackers, artists, designers and engineers! A friend needed a light for a basement storage room with no mains electricity available. I decided to use a widely available hobby PIR sensor board as the switch and design around that, aiming for 2 years of battery service.